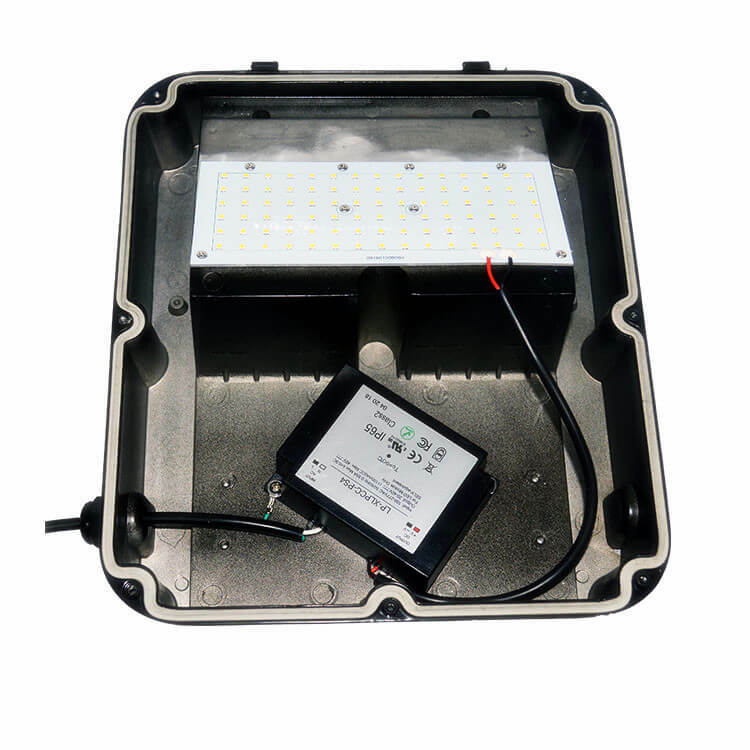 The small LED wall pack lights has a traditional style, consumes 35 watts and replaces 100 watts metal halide wall packs. 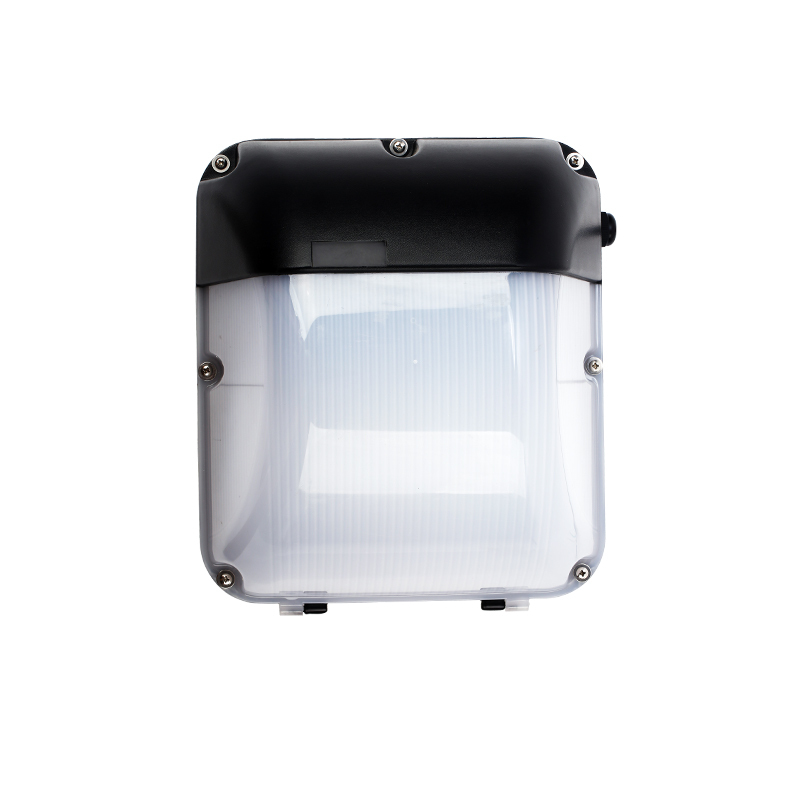 Construction consists of die-cast aluminum housing and a durable frosted polycarbonate lens to protect LEDs, the outdoor wall pack light fixture operates within a wide range input voltage 100-277VAC, comes in 5000K cool white color temperature. 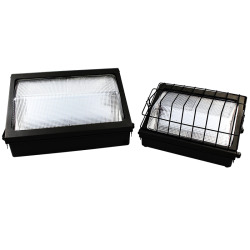 Also, semi-cutoff distribution redirects light below the horizon maximizing the light output and reducing energy waste. 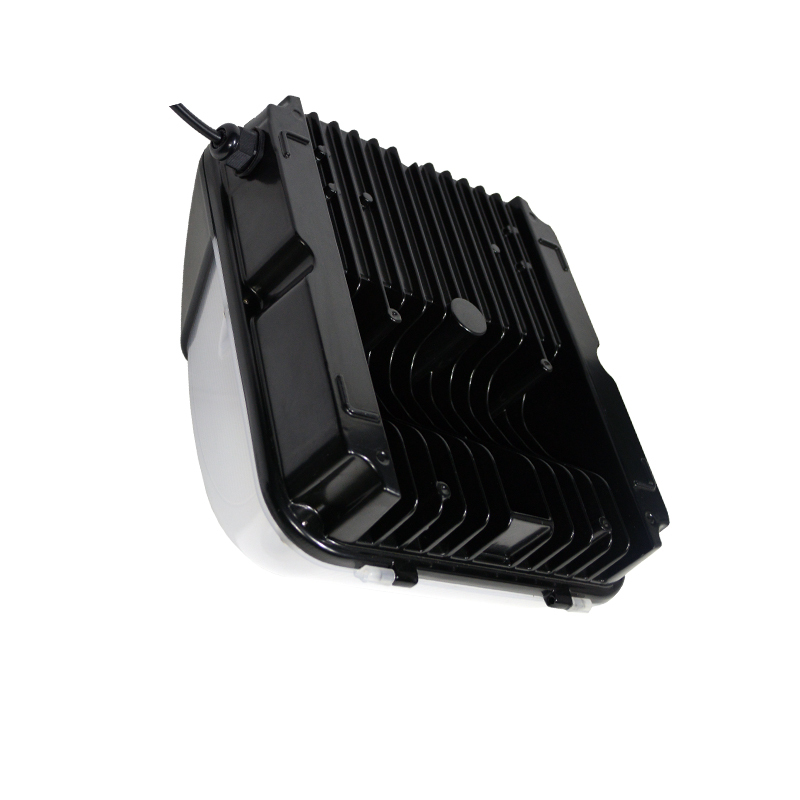 Available for J-BOX mounting or direct wall mounting with conduit. 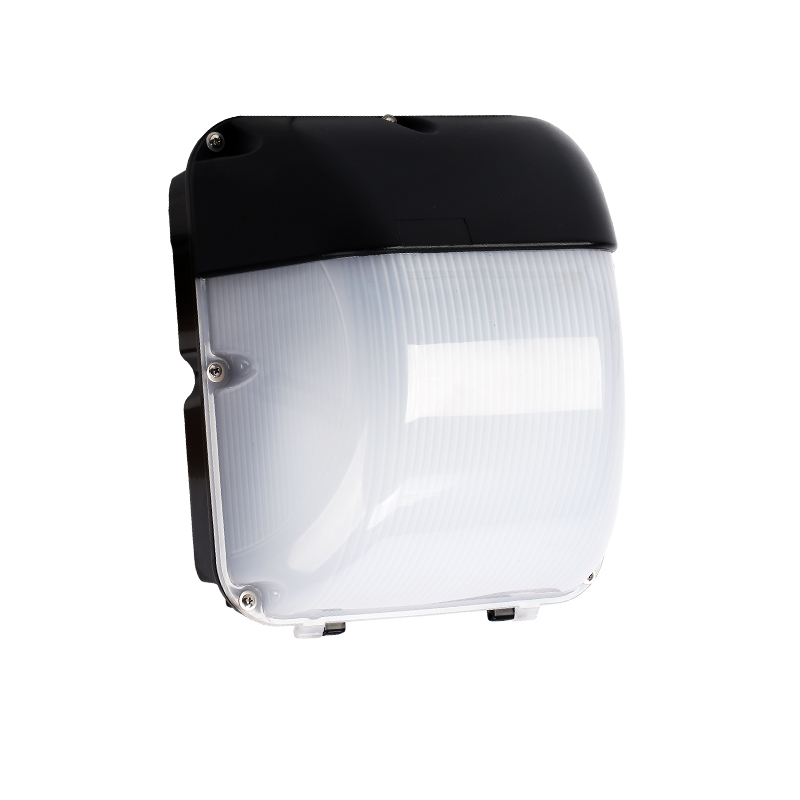 Optional field installable photocell available for dusk to dawn operation. 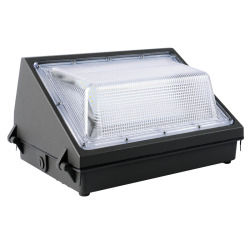 It is ideal for both residential and commercial applications, including entryways, walkways, parking areas, landscape lighting, perimeter lighting, security lighting, etc.